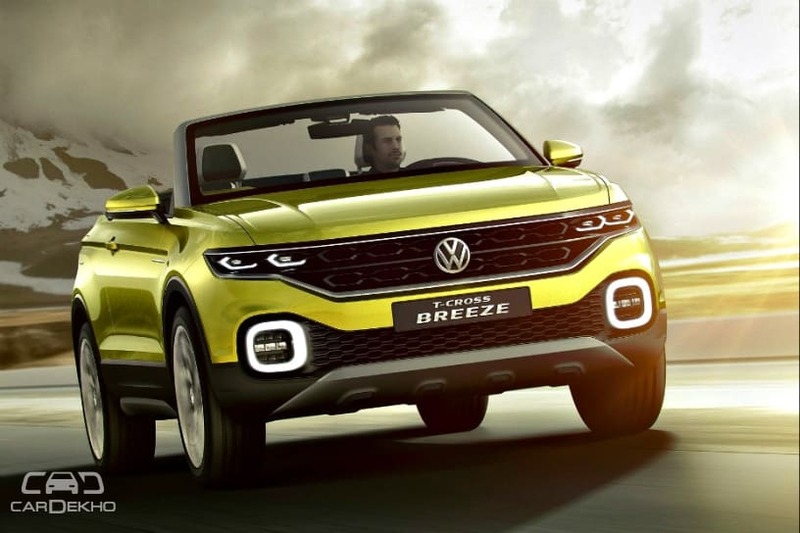 As Volkswagen Group gears up to launch its next set of locally produced products under the ‘2020 India 2.0’ business plan, the group has shed some light on the upcoming MQB-A0-based compact SUV, the T-Cross. The T-Cross, which made its debut simultaneously in Europe, China and Brazil in October, is finally heading to India, most likely by the end of 2020. It’s expected to launch soon after Skoda’s made-for-India compact SUV based on the same platform. The Euro-spec T-Cross is smaller when compared to the Brazil- and China-spec SUV. There are also noticeable differences when it comes to the styling of all the three versions. The Brazil-spec SUV looks like an elongated version of the Euro-spec model as they look nearly identical. The China-spec SUV, on the other hand, gets a significantly different front fascia and looks more rugged and muscular when compared to the other two. In fact, the China-spec T-Cross, which has been co-developed with SAIC (owner of MG), takes inspiration from VW’s bigger SUVs such as the Altas and the Tharu, a Jeep Compass rival. We believe that the India-spec T-Cross could be inspired by the Chinese version. Irrespective of the top hat, the interior of all three versions are identical and it is likely to be the same case with the India-spec SUV as well.